Fiction International 46 is Shipping This Week! 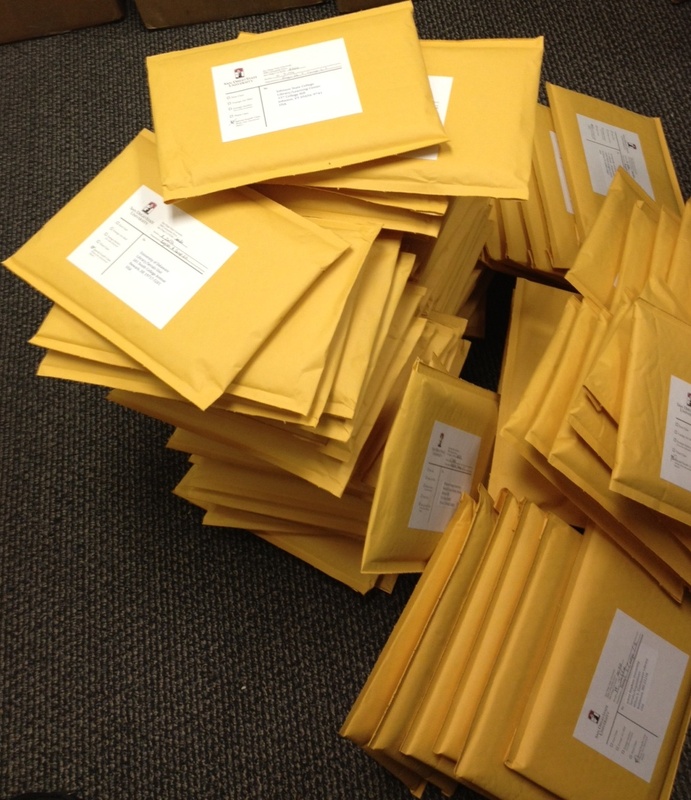 Fiction International‘s latest issue is being shipped to subscribers this week! The issue can still be ordered online. Follow that link and click the cover to preview some of the latest stories. After ordering FI 46, take a moment to submit to our upcoming issue on “Phobia/Philia.” We’re accepting submissions through December 15.